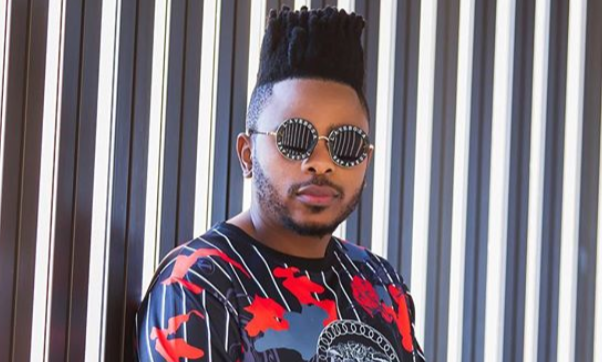 L-Tido Remembers Being A DJ Before Becoming A Rapper! L-Tido has been in the game for over ten years now and has been able to stay relevant without a lot of drama surrounding his name. 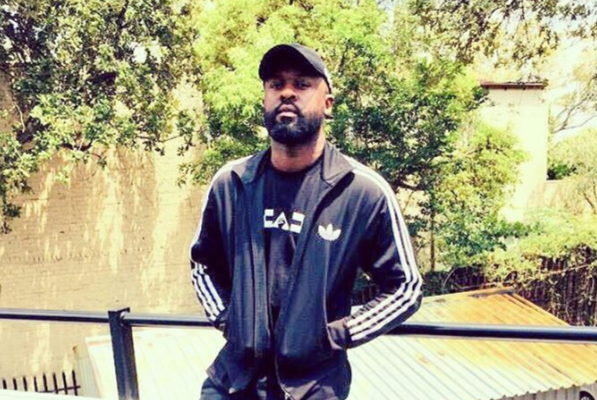 The rapper is one of the few rappers who has been able to sustain his career as a rapper who is independent until recently when he signed to Universal Music Group. He recently shared a memory of himself as a DJ for three years before he became a rapper.